Upper & Lower lip complete package to give you juicy fuller lips. Equipped with some of the best professionals in the industry, Peppermint Cosmetic Clinics are the best choice for lip fillers in the city of Glasgow, providing you with safe, trusted, and effective lip enhancing treatment. 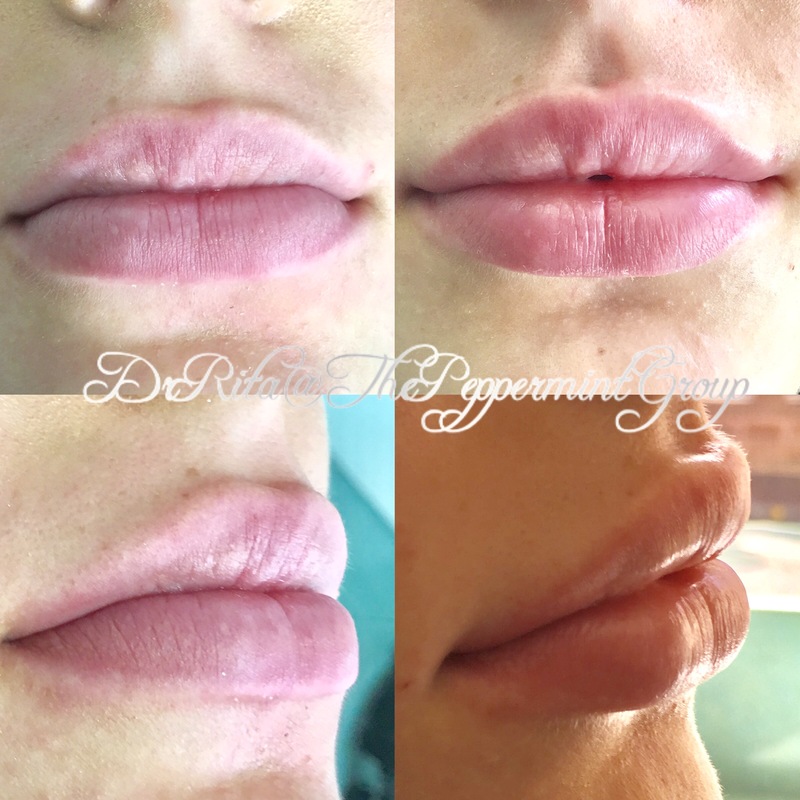 Enhance the beauty of your lips with Lip Filler treatment for Peppermint Cosmetics in Glasgow. 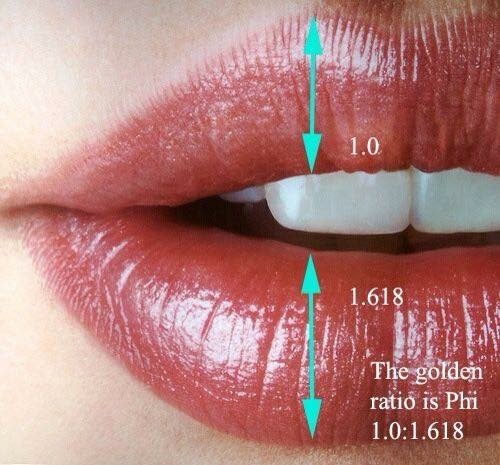 Lips are a very important factor when it comes to overall facial beauty. For many, having thin lips can have a big dent on overall confidence. Our lip filler injections use natural material already found in your body to enhance thin lips, and create fuller sensuous lips. Lip filler treatment is simple and safe to perform, and one of the most popular treatments within our clinics. They can bring many facial skin benefits including improving marionette lines (sad lines from the corner of your lips), added definition to cupids bow, and overall lip enhancement for a healthier, younger look to your lips. We provide lip plumping treatment in Glasgow at affordable prices in 1ml and 0.5ml lip fillers. Contact us today to see what lip filler treatment could suit you best, and one of our friendly staff will only be too happy to help you. The Heart Lips ™ technique is a revolutionary lip filler technique developed by Professor Bob Khanna. Professor Khanna is one of the leading figures in the Aesthetics world and has developed facial aesthetics on a global scale. Appearing on documentaries such as Cosmetic Surgery Live, and being involved in the award winning Nip-Tuck, Khanna has paved the way for facial aesthetic clinics to appear on our doorsteps. His technique is so ground breaking that only a few clinics across the UK have adopted the method. Our Lip Filler services aim to give you perfect, fuller heart shaped lips. Heart shaped lips are beautifully feminine and hugely popular with our patients. The technique provides a more specific shape than normal lip filler treatments as the technique of injecting the filler is more skilled, resulting in lip enhancement for fuller lips. Dr Rita Poddar is one of the only a few in the U.K to provide this unique "Angeline Jolie" lip filler procedure. So if you're looking for effective lip filler treatment in Glasgow, what are you waiting for? Fill out the form below or contact us directly to find out how our lip filler treatment can give you the fuller lips you've been looking for.